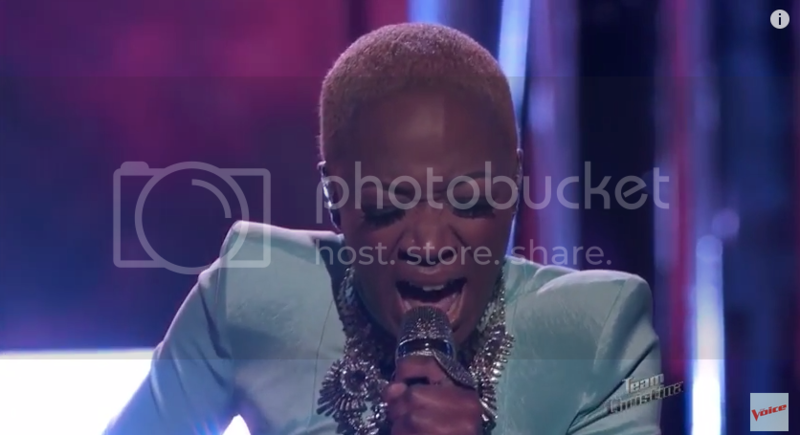 If you haven't been watching this season of The Voice, you've been missing out on Kimberly Nichole's powerhouse vocals. The self-proclaimed rock chick brought down the house on the latest episode with "House of the Rising Sun." If you want to help Kimberly Nichole out, vote and purchase your version "here."